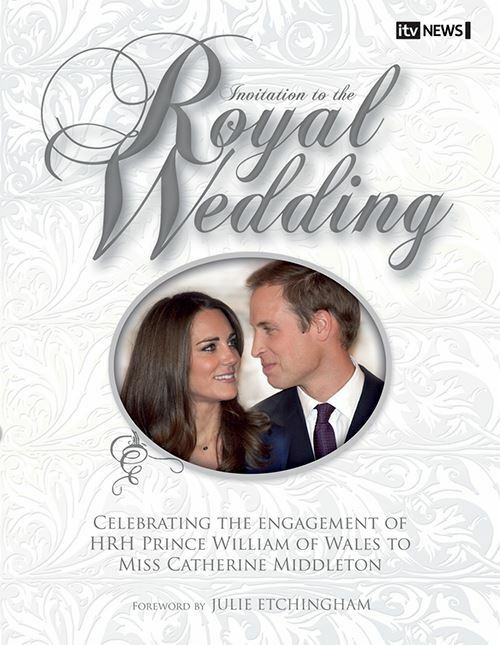 Celebrating the announcement of the wedding of Prince William to Kate Middleton, this lavishly illustrated book tells the story of a modern royal romance. Beginning with their childhoods and showing how the two were brought up in two vastly different backgrounds, the book moves forward to explain how the young couple met at university and began a romance that William, aware of all the interest surrounding his mother’s entry to the royal family, was determined to keep away from the glare of publicity. Filled with anecdotes of the couple’s life together, 'Invitation to the Royal Wedding' follows their courtship up to the day of the engagement and looks at all the plans for this long-awaited royal wedding. Written by Ian Lloyd, the book enables readers to find out everything regarding how the wedding will be conducted, the venue of Westminster Abbey and what can be expected on the great day itself.